Variety pop/rock/jazz band at The Peninsula Hotel in Beverly Hills at an Oscar party. 1930's jazz band Sunset Towers Hotel on The Sunset Strip. 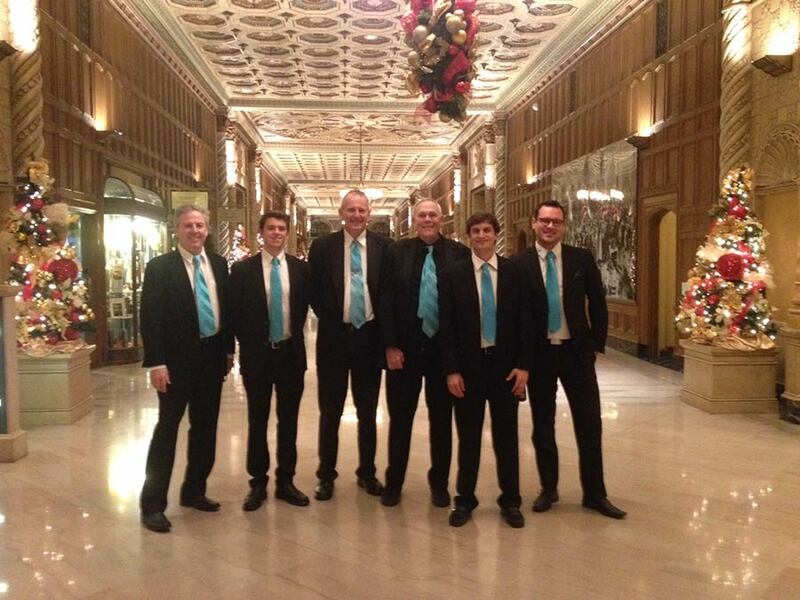 Elegant Sextet for LA Chamber of Commerce Gala. Italian Band with accordion and clarinet. Jazz Trio at Bloomingdale's for fashion show. Classic Jazz Trio at LA wedding. Elegant jazz for the Mayor at the Marriott. Victoria with trio at beach mansion in Santa Barbara. New Orleans quintet at The Marriott. Guitar Trio in Hollywood. Pure jazz. Horn band at the Biltmore.